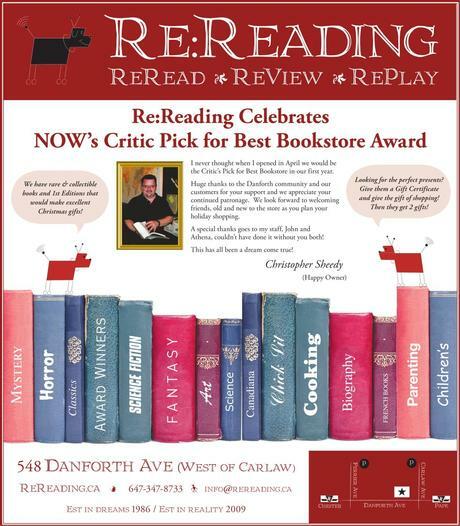 Re: Reading has garnered some press coverage and we wanted to have it all in one place for our kind patrons. Take a look at what the world is saying about us. Want to learn about how we came to be? Click here! Click to read what torontoist.com said about the store. As more information becomes available, we will update this portion of the site.